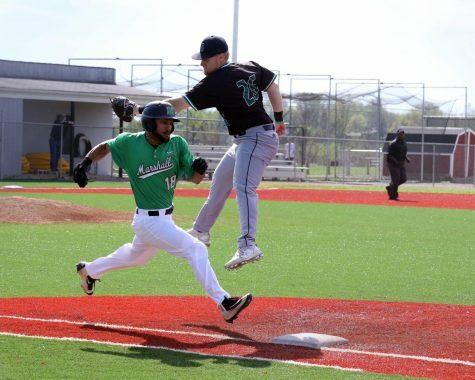 The Marshall University baseball team defeated the Florida A&M Rattlers this weekend in a three game series in Tallahassee, Florida. After falling to the Rattlers in the first game with the score 4-3, the Herd came back to take the series. 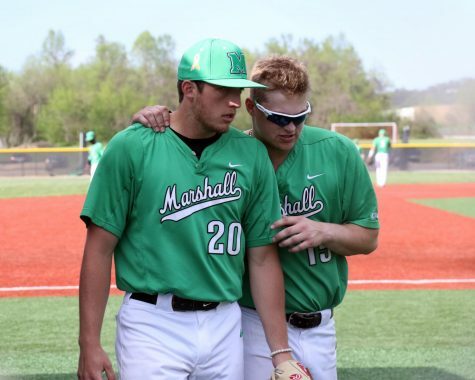 In the second game of the series Saturday, Marshall’s hitters could not be stopped. The team set a new program record with 31 total hits in the game while posting a score of 24-2. 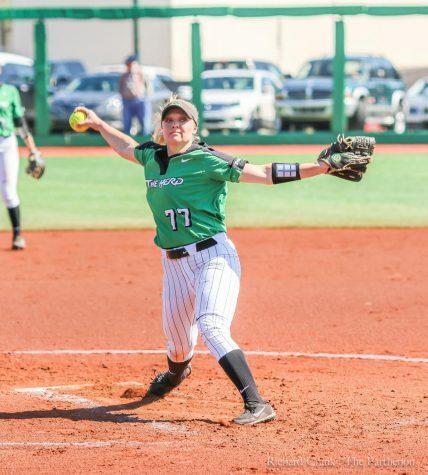 The Herd’s 31 hits was the third most in C-USA history for a single game. 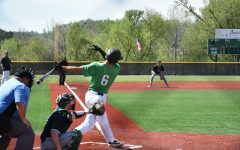 As a team, the Herd recorded seven doubles, three home runs and a triple, while 10 different players celebrated a multi-hit game. 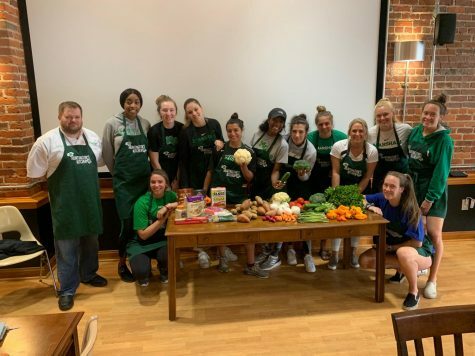 Multiple players came up big in key moments for the Herd this weekend ,proving that the team’s depth in experience as well as new comers is beneficial to their success. Redshirt senior Josh King made his first career start at second base Saturday and went 3-for-4 with five RBIs, including his first ever homerun. 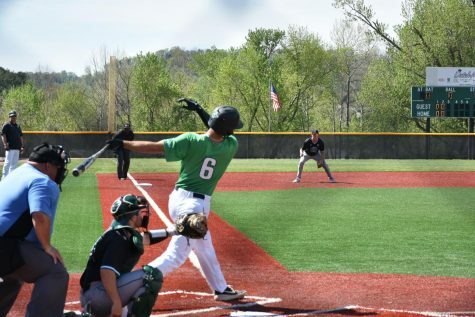 Sophomore Spencer Iacovone hit his first career grand slam, picking up four RBIs while freshman Chad Roberts also contributed to the Herd’s offense by grabbing some of his own first collegiate memories. Roberts hit his first homerun with a two run bomb in the seventh-inning. Junior pitcher, Chase Boster was the starter for the Herd and struck out a career-high seven batters in five innings. Five of those strikeouts came in the first two innings. After Saturday’s win, head coach Jeff Waggoner said the team played its best. 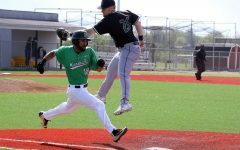 Sunday, the Herd was in another close battle, but pulled out the 10-9 victory to win the series against the Rattlers. Sophomore Corey Bird went 2-for-4 with two runs, two stolen bases and two RBIs, while redshirt senior Josh King and freshman Tyler Ratliff also had two hits. Freshman Fernando Guerrero made his first collegiate appearance with bases loaded and no outs for the Rattlers, yet forced three outs, to earn his first career save. 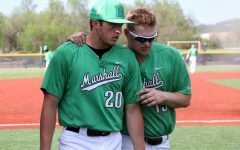 Marshall will travel to Starkville, Mississippi, for four games this weekend, beginning Friday against Alabama A&M.